Oelwein High School is pleased to announce the launching online video streaming of high school events through the NFHS High School Sports Network. 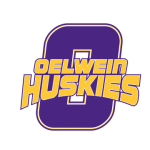 Beginning with the 2018 football and volleyball seasons, events that occur in the Oelwein High School Gym and Football Stadium will be available for online streaming. 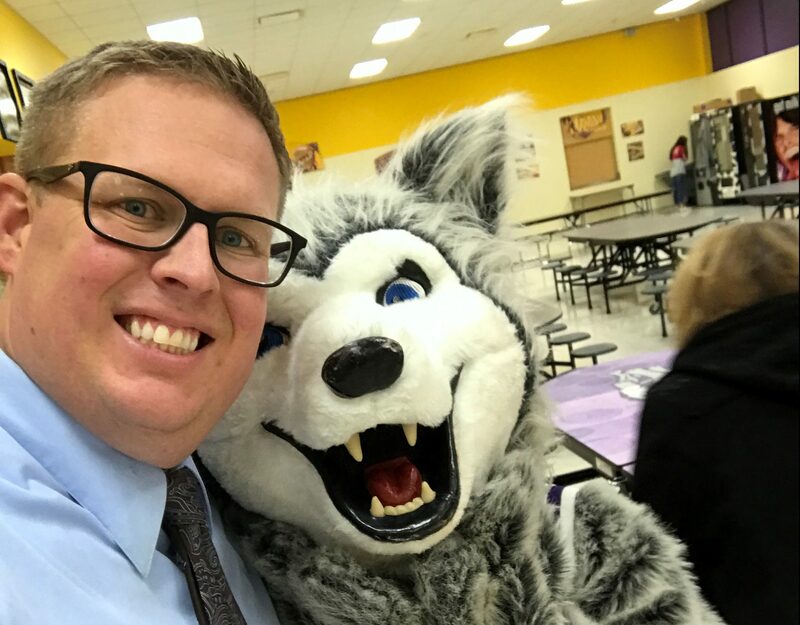 Supporters of Oelwein High School will be able to subscribe to view events both live and on demand for a period of time after the events have occurred. The High School Sports website can be accessed by clicking on this link. 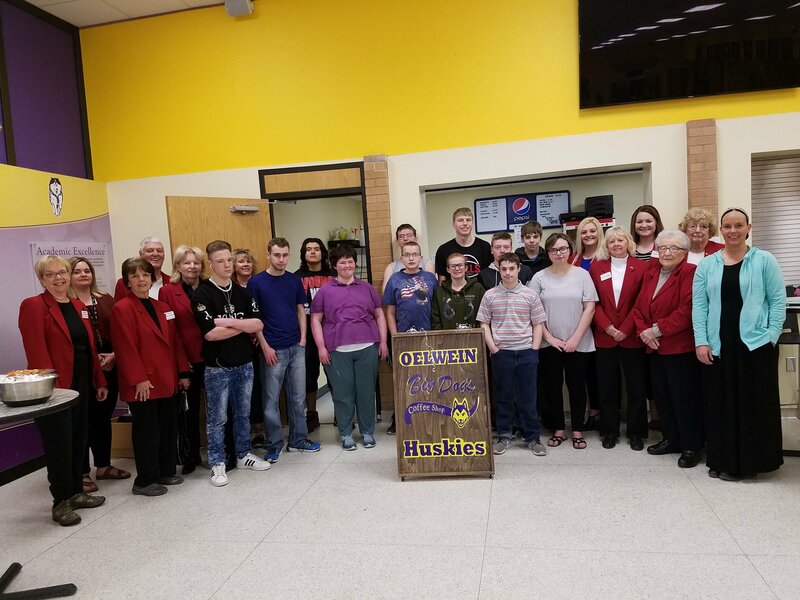 Once at the Oelwein High Portal click the “Subscribe” icon in the upper right hand corner to access one of three subscription plans to access events occurring at Football Stadium or the Oelwein High School Gymnasium. In addition, events held at participating Northeast Iowa Conference Schools in the sports of Football, Volleyball, Girls Basketball, Boys Basketball and Wrestling will be available through the same subscription. The cost of a subscription helps pay for services provided by the NFHS Network. 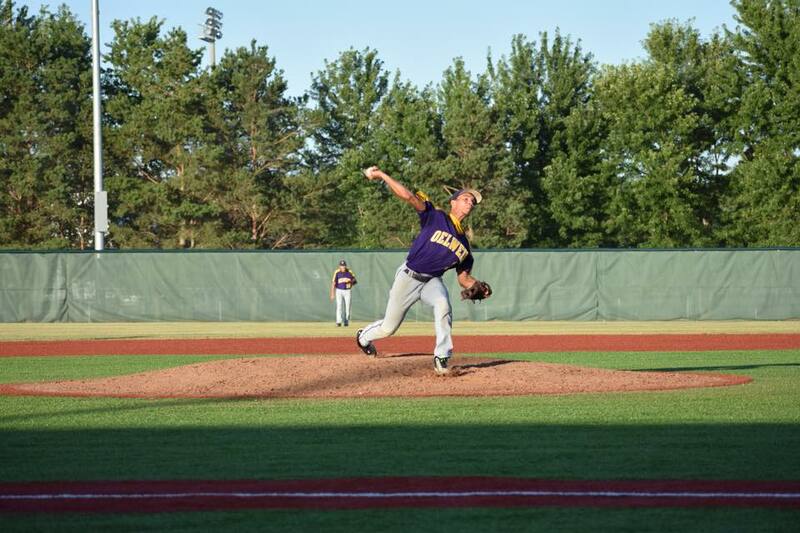 Oelwein High School athletics does receive a portion of the revenue generated from the subscriptions that are retained. There are many features from this service that will be of great use to students, families, fans, alumni and community members alike. 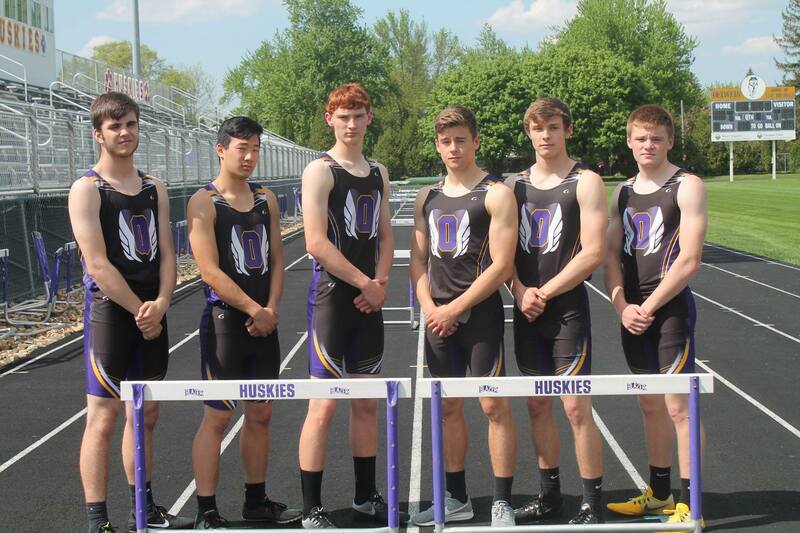 Full Access to ALL Live regular season and post-season football, volleyball, girls basketball, boys basketball and wrestling events at Oelwein High School. Access to past events when they are available On Demand. Access to events on the go with the NFHS Network iPhone and Android apps. Access to events of other schools nationwide that are members of the NFHS Network including fellow Northeast Iowa Conference Member Schools. We are extremely excited about the opportunities this new streaming service can provide for students, parents, and the community. As with all new technologies, there is a learning curve for all people involved and problems can arise with making the technology work. In our first year of the use of this streaming service, the permanent cameras will be set for the sports listed above. We hope with more usage of the streaming service to add more sports and events in the future. Please be patient as we work to build and develop the service, and feel free to contact Steven Lueck at Oelwein High school should you have any questions.